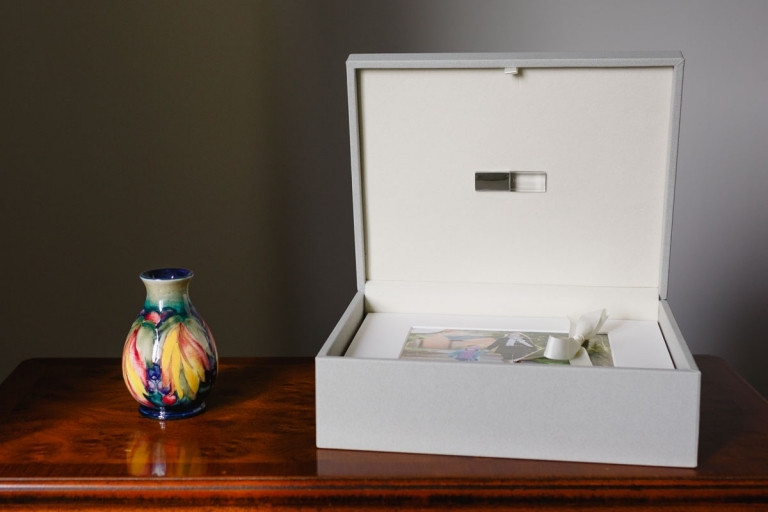 Being somewhat of a perfectionist, you can be assured that your precious photographs will be printed by experts and presented in the most beautiful products to last a lifetime and beyond. 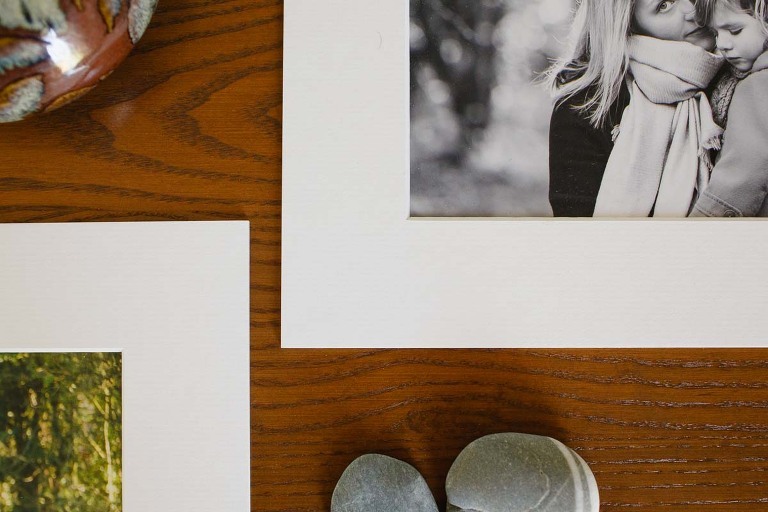 At your viewing, we will go through your images and help you decide how you'd like to display your favourites. Frames start at £300 and collections at £800. There is never any pressure to buy; some clients spend £500 and others £2500 or more, so please just buy what you love. 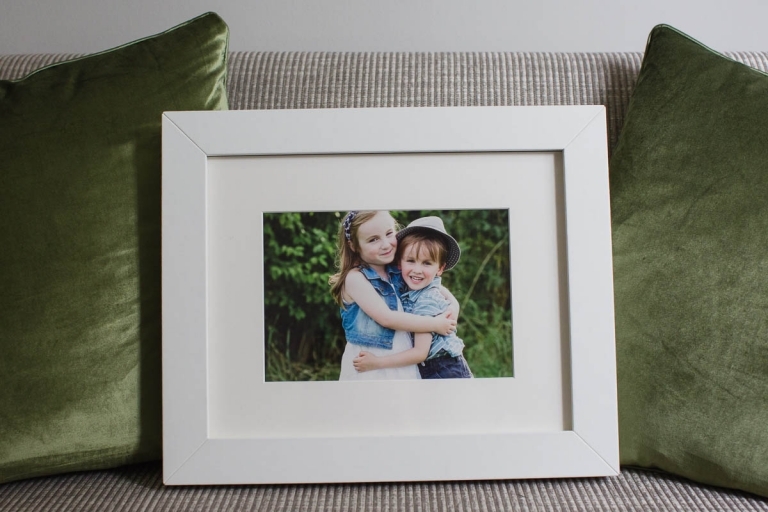 Beautifully framed photographs will look wonderful in any home, give joy every day and grow more precious with each passing year. 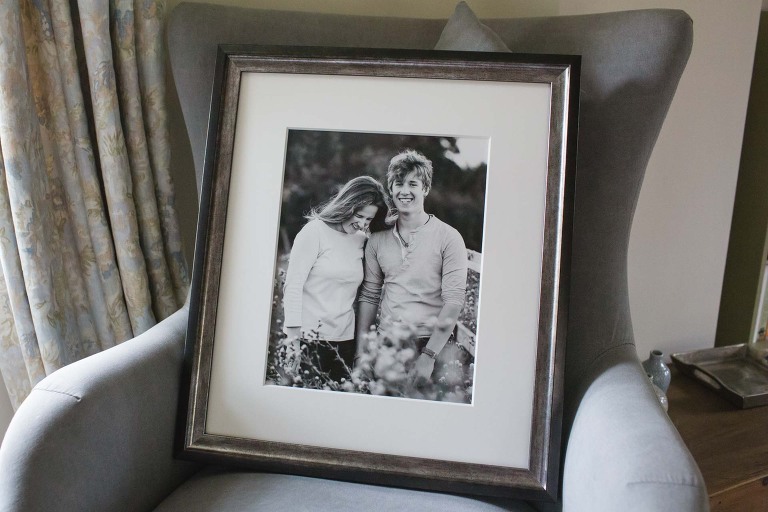 Your photographs are printed on fine art paper by a specialist printer, professionally mounted, matted and framed. All custom made and delivered ready to hang and admire. Hang individually or in eye-catching gallery collections. 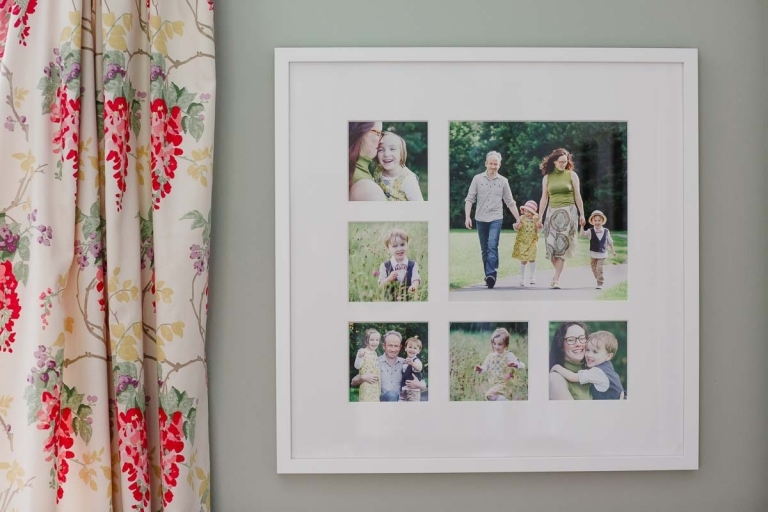 Story frames, are multi-aperture frames that contain a selection of your images, together in one frame, rather like an album for your wall. Perfect where space is too limited for a gallery display. They come in various sizes and layouts, containing from three to nine separate images. A really eye-catching product with a size and style suitable for every home. *Sets of 10”x7” photographs, mounted to 11”x14”. *One beautifully finished wall frame. *The same sized digital files used to create the above. *An app for viewing and sharing on mobile devices. Frames size and mounted print presentation will depend on the collection chosen. They come as mounted 5x7 photographs, ready to pop in your own 10x8 frame.